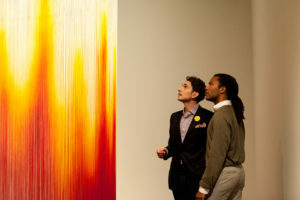 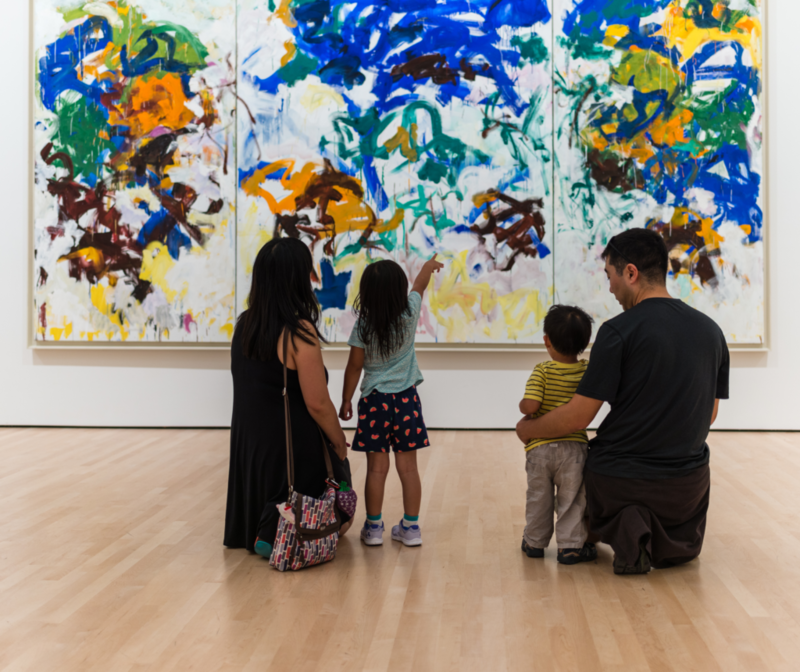 SFMOMA members gain access to museums and collections in the Bay Area and across the United States and Canada through our reciprocal membership program. 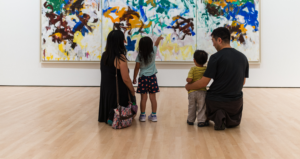 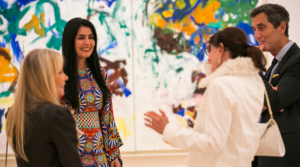 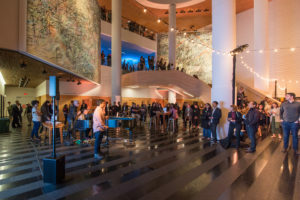 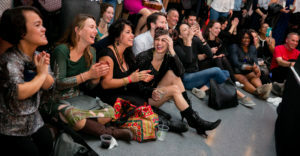 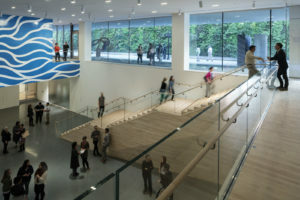 Through a special agreement with the Whitney Museum of American Art in New York, SFMOMA members at the Supporter level and higher receive complimentary admission for two people (does not include admission to member previews or discounts at the museum store). 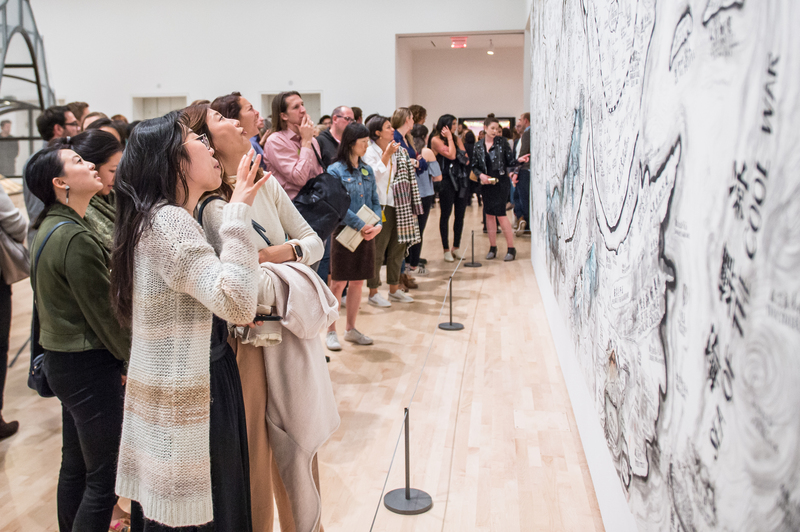 For more information, email Member Services at membership@sfmoma.org.